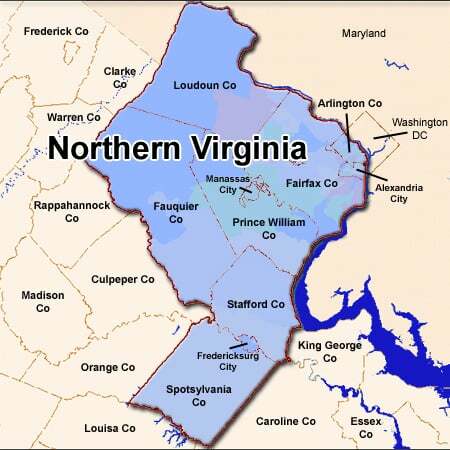 Do you think the open spaces in your home area are all untidy and messed up and it is high time that you get in touch with a junk removal hauling Great Falls VA company? 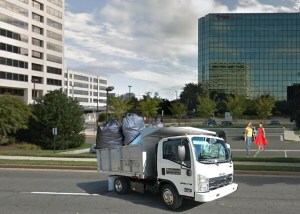 Then you should contact our experts at HotRockJunk at the earliest opportunity to get full fledged services relating to waste disposal collection Great Falls VA. We are a certified trash pick up Great Falls VA company offering complete junk and waste removal services to both domestic and commercial clients. As an experienced service provider that has been in service for many years, we at HotRockJunk make use of the most effective techniques to get rid of all types of junk and leave your property squeaky clean. 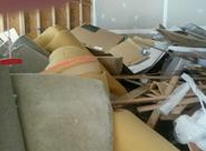 Be it large or small, we at HotRockJunk can handle all kinds of junk removal projects. 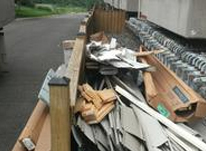 So you may simply choose us to avail our get rid of mattress Great Falls VA services or for extensive debris collection Great Falls VA, we can surely attend to all your needs. Once you call us at HotRockJunk for our services, our professionals will visit your home or office and provide you with an estimate for our services based on the items you need picked. We offer your same day free estimates. We are an eco-friendly and socially responsible company and our polite and trained stuffs make the waste removal process easier and faster for you. Whether you want your junk removed from the living quarters, the basement or the yard, we will pick up for you and load them on our truck. Before we go, we will make sure that the area is properly cleaned so that there is no dirt or debris lying on the floor or open space. The amount of money that we will charge from you will depend on the total area of our truck space covered by your stuff. Our prices are totally competitive and perfectly in line with the industry trends. 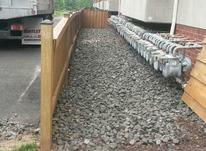 So call us today for the best junk collection Great Falls VA services. You can check out our various packages and opt for one. Need an Estimate? Please fill out the form below. Need to get rid of your junk? We'll pick it up.